Clubs helping other clubs anywhere in the world. We are still 108 clubs strong! Please make sure your information is up to date! The group is for connecting with other clubs and ACU staff. Have a question about starting or running a club? Want to help out fellow clubs? Have an idea or want to share something that was successful for your club? 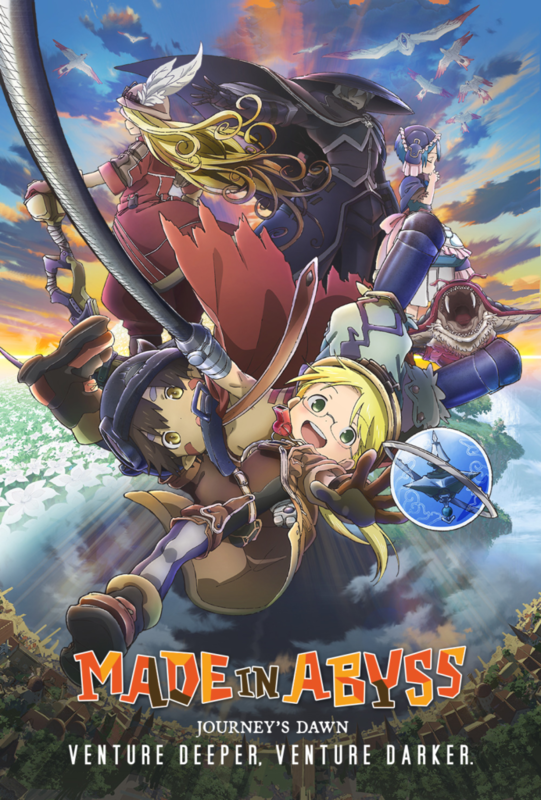 The Winter 2019 anime season has started! Watch all of the winter shows by streaming your favorites on Funimation, Crunchyroll, HIDIVE, Hulu, or Netflix! Here are some anime in theaters this month! Plan a club outing and have fun! Fate/stay night [Heaven’s Feel] II. lost butterfly is the latest installment of the beloved Fate series by TYPE-MOON. 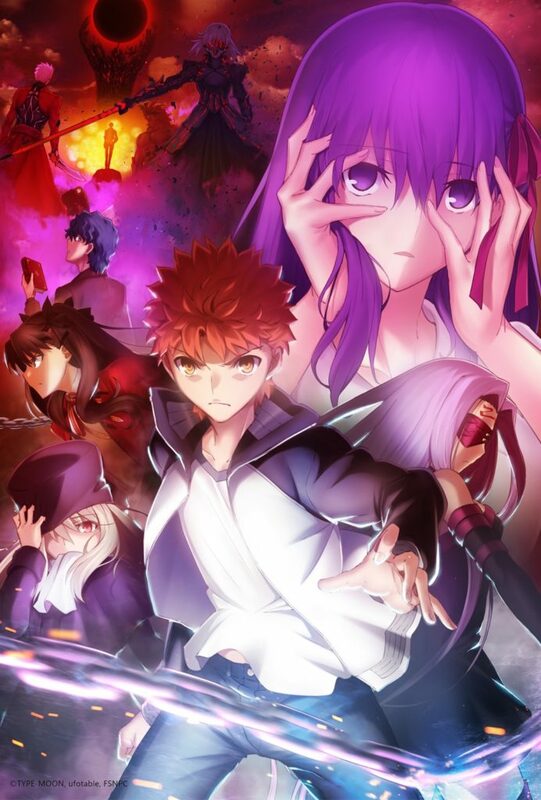 Audiences have been waiting for the dramatic and emotional second part of the [Heaven’s Feel] trilogy as our heroes fight for the Holy Grail. This special event will include exclusive interviews with Japanese creators and Behind-the-scenes with Japanese studio: Kinema Citrus. ACU(Anime Clubs Unite) is the premiere place for anime clubs and industry contacts from all over the world to network and discuss club issues to aid individuals and organizations in starting and maintaining their anime clubs.